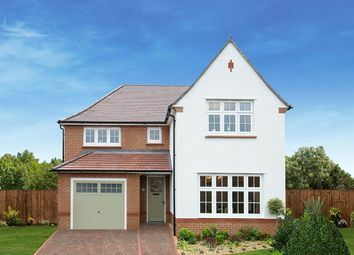 A design that captures both traditional British home building and the finest 21st Century living together in one beautifully crafted home. 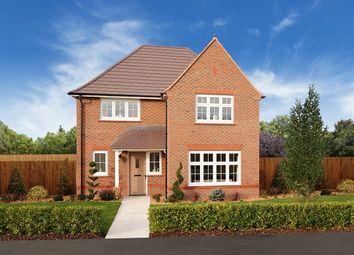 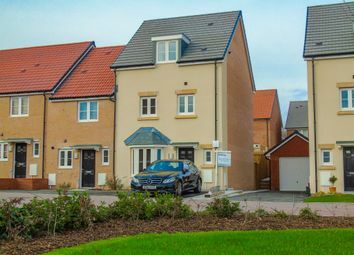 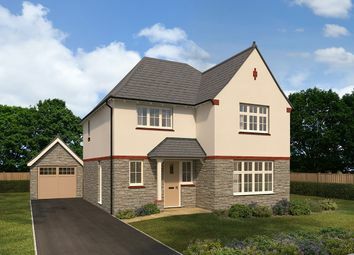 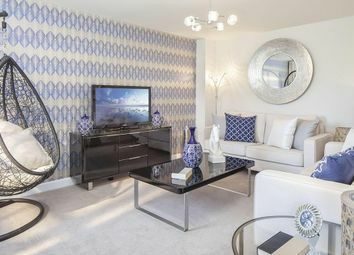 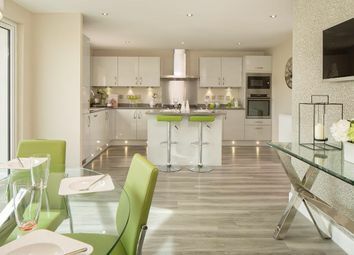 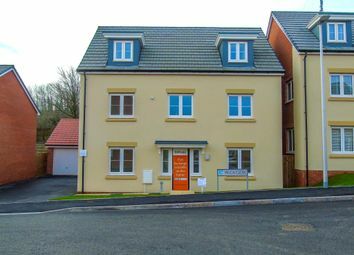 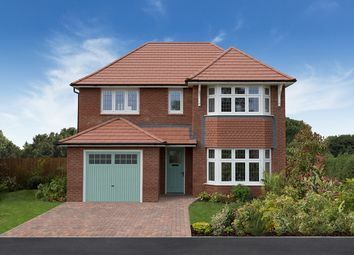 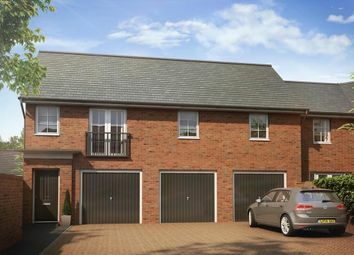 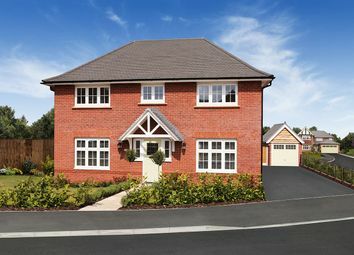 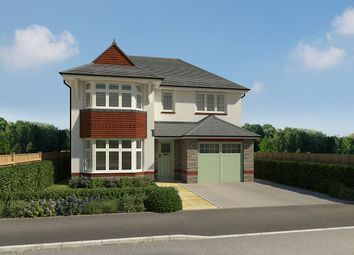 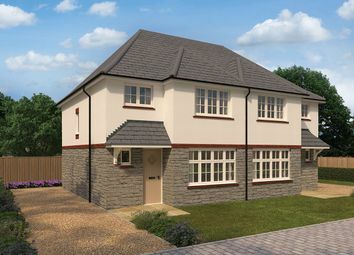 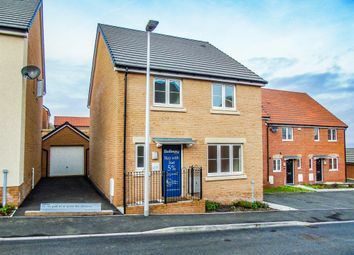 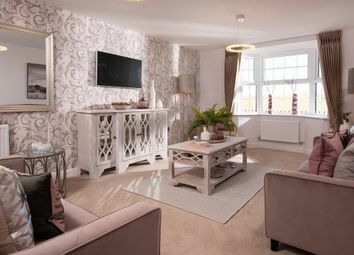 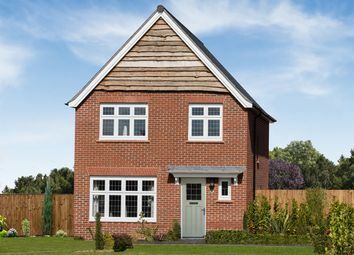 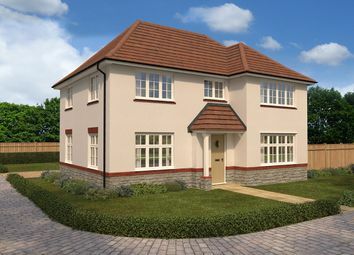 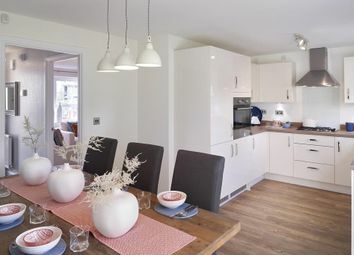 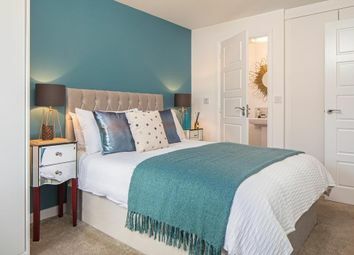 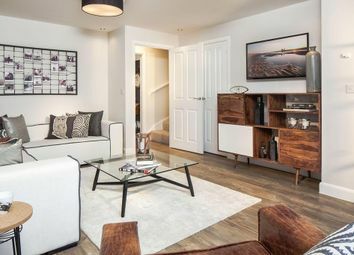 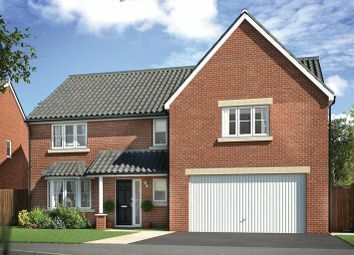 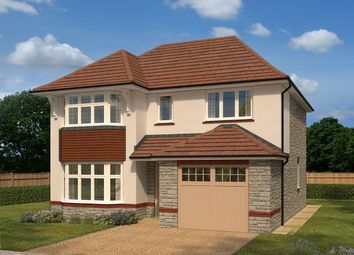 The Fowey is a 5-bedroom home, which features an open-plan kitchen and dining area, separate living room, study, two en suite shower rooms and an integral double garage. 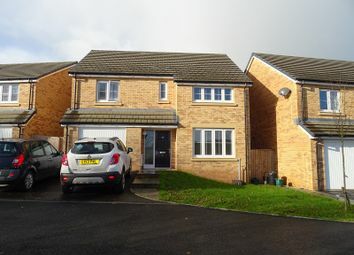 Detached four bedroom home with open plan kitchen/living area and a separate lounge. 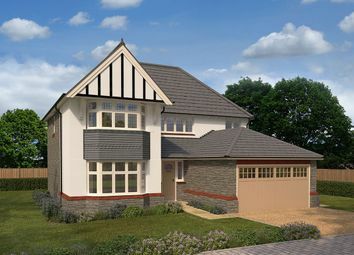 Also boasts a separate utility and study along with an en-suite to the master bedroom.